Tracey has 8 years of experience in marketing and experiential event production for Fortune 500 companies and small businesses. 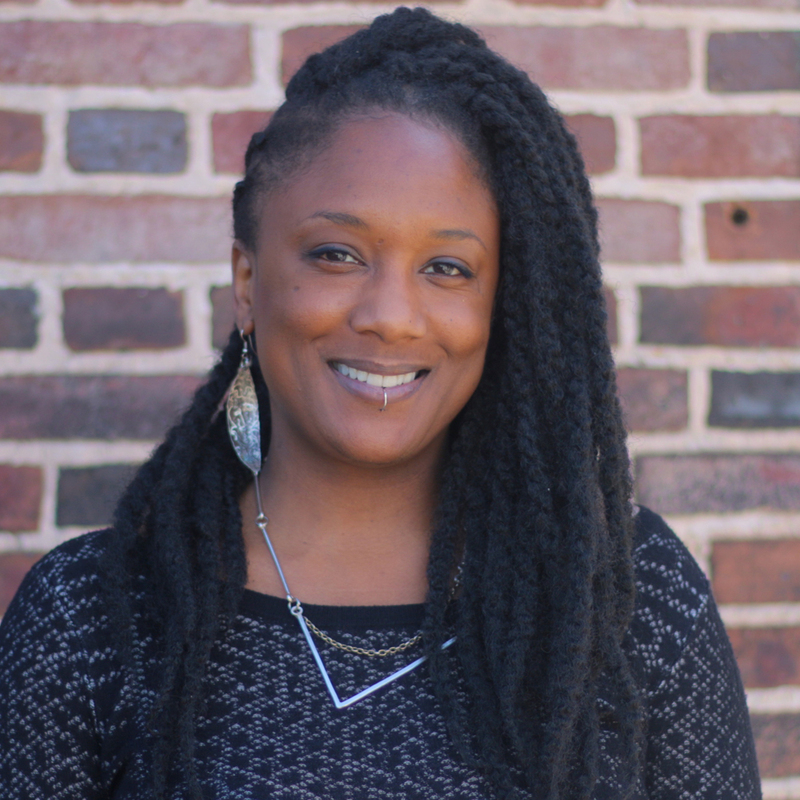 As Marketing Manager, she creates new business opportunities and community partnerships for TRNN and Baltimore Studios. She also serves as the event manager for the Raising Voices Film Series.